I began to delve into female consciousness in 1991 when I embarked on my own healing journey from child abuse. 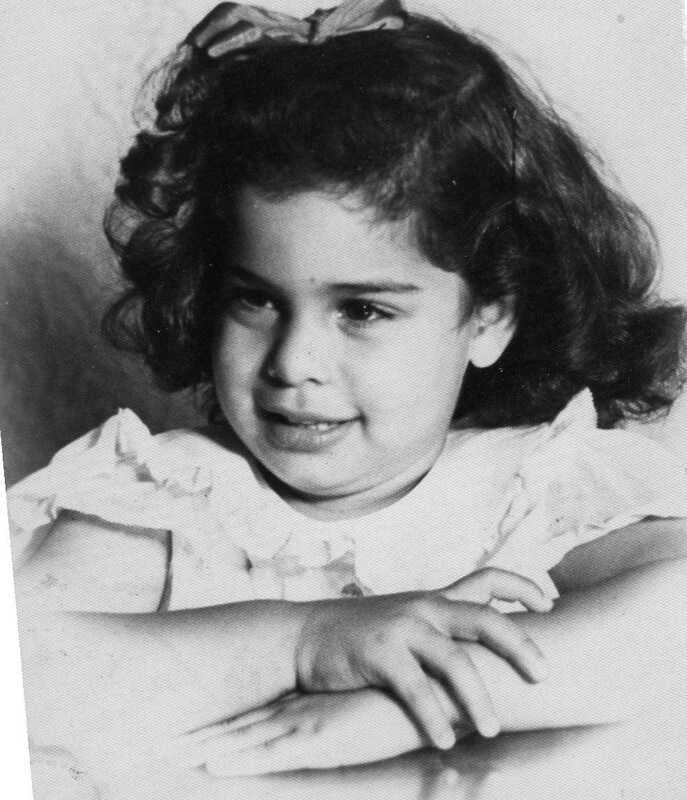 Through ongoing therapy, studying of the works of Clarissa Estes, James Hillman, Kathie Carlson, Monica Sjoo, Jean Shinoda Bolen, Audre Lorde and other feminine psychologists-mythologists and by using my childhood photographs I tapped into my original identity, memory and slowly began to uncover my own story and myths. Nancy’s Truth© is my mythography comprised of rhymes, prose, poetry, self portraits, all written and sketched using both my dominant and non-dominant hands. When women began to ask if I could teach them how to do the same thing, I created a technique I call Phoetics © meaning: the poetry in every photograph. I believe that it is every woman’s birthright, to reconnect to her story and myth and Phoetics © is the key. It is truly amazing to watch the lights turn on in a woman’s eyes, tears, laughter, that ‘ah ha!’ pause when she first receives its gift and it is the gift that keeps on giving. Phoetics © is taught in private session and in classes. It is both revolutionary and ancient, as it draws upon a woman’s spirit bloodline and her original truths preserved in her childhood photos. Twenty years ago I walked into my first female therapist’s office. I was ready to do what my mother warned me against, “Never trust a woman.” Well, I did and that was the best thing I ever did for me, my empowerment and calling. I was forty. My life had come to a screeching halt and by my own hand. I slammed on that two-decade emergency brake. I knew the first twenty years of my marriage and adulthood were running out. Everything I had done to cope to get to that point was not going to work anymore. It wasn’t just middle age. It wasn’t that we were going broke again. It wasn’t that I wanted a new partner. It was that my youngest daughter was turning from seven to eight and I could not live a lie I could not even get close to remembering. I had to find a new way to function. “Get thee to a therapist,” boomed in the corridors of my head. When I first met Pat that November day in Tustin, California she asked me to bring one thing for the next session; Childhood Photographs. I scrambled in my head for what and where I would lay my hands on—there had been so many. My mother’s family in the old black 1940’s album with black corner holders and white ink script and my own--every year from 1950-58--black and white, milky gray, overexposed, underexposed, even double-exposed and the old Kodachromes in lurid mimosa greens, parakeet yellow, lipstick orange that, through the decades, faded like anemic versions of my former self. Pat knew that our photographs preserve our truths. I brought them in, and long after we had strewn them on her coffee table I found that my pen suddenly begin to write something I did not understand. It came from one haunting shot of me at three years old in the driveway at Grandma’s house, so anemic you could barely make out the original me. There were the old Eugenia bushes in the foreground, tall loden green bushes behind my ghostly self, an image of a baby girl barely out of diapers dressed like a Victorian doll that lives behind the cellophane window of a life-size peek-a-boo box in Uncle Bernie’s Toy Shop. There I pose in a poke bonnet, organza gloves, puffy purse dangling from a dainty wrist, a smile that suffers the mean California sun, legs my parents called 'kewpie doll' legs in Mary Janes, cotton socks and a Helen Fenton party dress with red flocked velvet hearts and sleeves that peak like a Fosters Freeze. Good enough to eat, said the big bad wolf. And then my pen wrote: "There is a photograph that is both my shame and salvation...” and though I had no idea of what I was doing, that is when Phoetics© was born. Flash forward eighteen years. 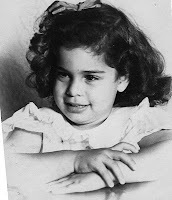 My mytho-biography, Nancy's Truth©the direct result from living with my childhood photographs and writing the truth from them is ready to birth into the world. 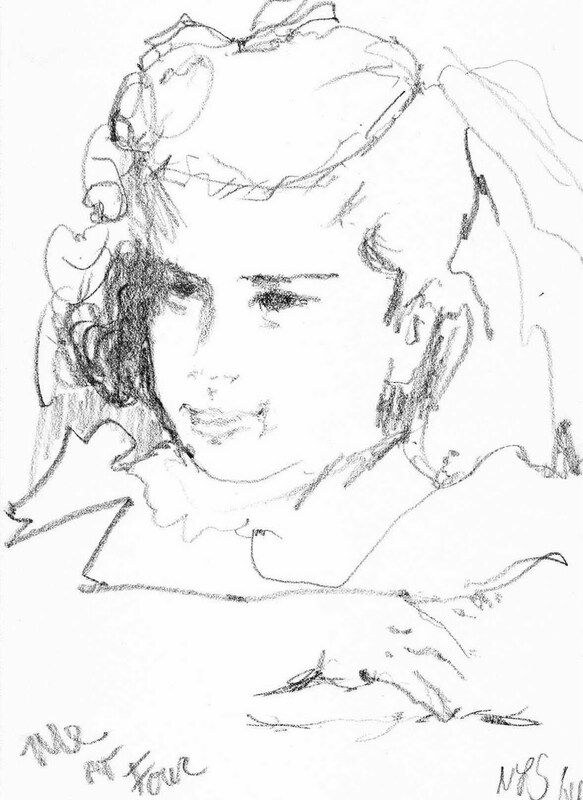 It is both a child’s magical eye and testimony to character and calling. It is a story that’s never been told and yet older than time. On a quiet Sunday, I sit in Panera with a newly acquainted woman writer while we strategize how to get Nancy's Truth© out to women’s seminars and workshops. She asks me to read Once I Was a Grandchild. She is blown away. “You got all that just from childhood photographs?” Well, yes. “If you could teach women how to do that, it would be phenomenal.” At the end of 6 hours, I agree to figure out how to break down this magical process for women’s healing and wholeness. In a month’s time it is done. I can now teach any woman what I have been doing for two decades and I name it Phoetics© for ‘the poetry in every photograph.’ Phoetics© uses a woman’s sacred body, psyche and truth in her photographs. It is phenomenal, easy, different each time, life altering available. Phoetics© is every woman’s birthright/rite to own her Story & Myth.